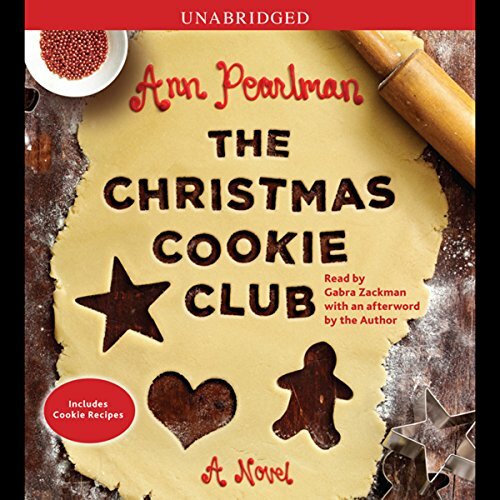 Showing results by author "Ann Pearlman"
Ultimately, The Christmas Cookie Club is every woman's story. As you read about Marnie and her friends, their struggles and triumphs, what makes them laugh and what has made them cry, you'll see yourself and some of the ingredients of your own story. 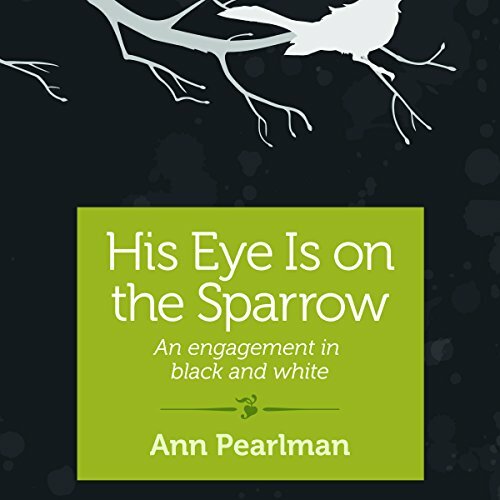 Celebrating courage and joy in spite of hard times and honoring the importance of women's friendships as well as the embracing bonds of community, Ann Pearlman has written a novel that speaks to us all.